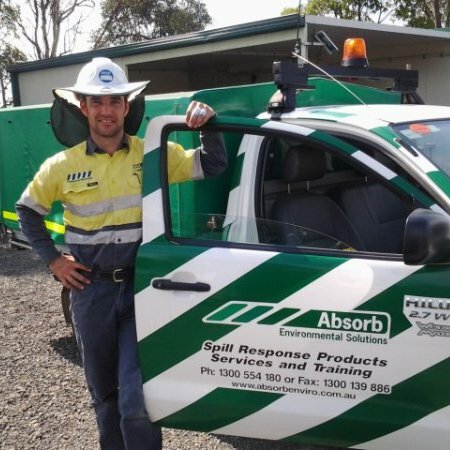 Established in 1996 and proud to be Australian owned and operated, Absorb Environmental Solutions has offices and depots in Brisbane, Sydney, Melbourne, Townsville and Perth. We provide products, services and training to all states and territories. Absorb Environmental Solutions is respected for being technically rigorous and responsive to our clients needs by providing world class environmental solutions to a wide range of processes and industries across Australia. We are committed to providing quality service, and pride ourselves on being easy to deal with and keeping it simple and practical. We have shown a willingness to help deliver a solution for any issue our clients may have, providing ease of access to our sound technical environmental advice and expertise. Our experienced staff specialise in advising our customers about the right products to suit each application or where a different approach might be required. We ensure that our customers are leaders in reducing the environmental impact of, and ensure the sustainability of their operations. We do this by creating and implementing world class environmental products, training and services. Absorb is the leading provider of environmental training, products and services. We are acknowledged as an innovative organisation that makes a difference to the sustainability of our clients. Deal with others honestly, ethically and with generosity. Protect and enhance the environment we live in with passion and vigour. Absorb Environmental Solutions is committed to operating in a sustainable fashion – managing environmental, social and economic risks and responsibilities. This is implemented and supported by all levels of management and staff. We will continually strive to research and introduce new innovations in improving both our company and our clients sustainability. We are committed to providing quality service, and pride ourselves on being easy to deal with and keeping it simple and practical. We are proud to say we built our business on positive word-of-mouth which continues to this day. We value this for the impact on the future success of our company, and view referrals as a key indicator of our client’s satisfaction. Our team measures it’s success in terms of value added to our clients operations and a reduction in the environmental impact and improved environmental sustainability of these operations. Phil is the company Founder, Director and the Head Lecturer, in fact he quite literally wrote the book on Environmental Management. You won’t be able to help catching some of his passion for the environment and be amazed by the depth of his knowledge and experience. 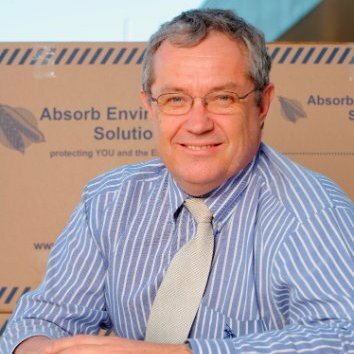 Scot has been with Absorb since its humble beginnings in the mid nineties. Scot ensures that Absorb meets and exceeds its customer expectations. 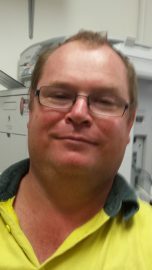 Craig is one of our most experienced employees, he has performed all of the key functions in the business from administration to leading spill clean up teams since joining the team in 2002. 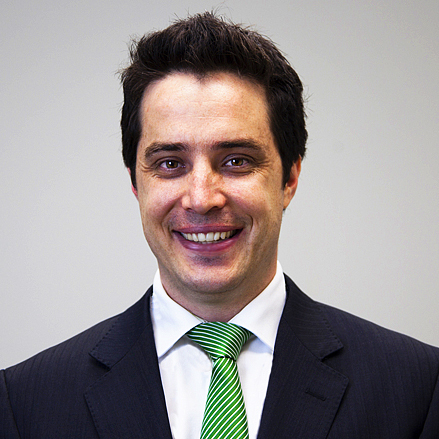 Craig’s wealth of knowledge and experience is a key benefit to the clients he looks after. 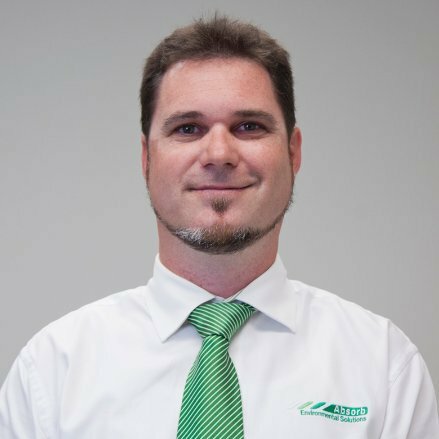 Len has been part of the Absorb team since 2015 and brings a wealth of experience from his background in the freight and logistics industry, as well as a strong passion for the environment. Neil has been part of the Absorb team since 2011. Neil brings a practical, hands on approach in providing solutions to client problems. 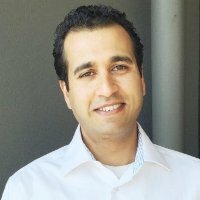 Fadi has been part of the Absorb team since 2014. Abe has been part of the Absorb team since 2014. Abe brings a passionate and enthusiastic approach to clients with a commitment to improve their environmental performance. Leigh has been part of the Absorb team since 2011. Leigh brings passion and dedication to everything he does and has a commitment to achieving the best outcome for his clients. Leigh’s engineering maintenance background provides a strong foundation to for the service work he performs for Absorb’s clients. Tim has been part of the Absorb team since 2014. 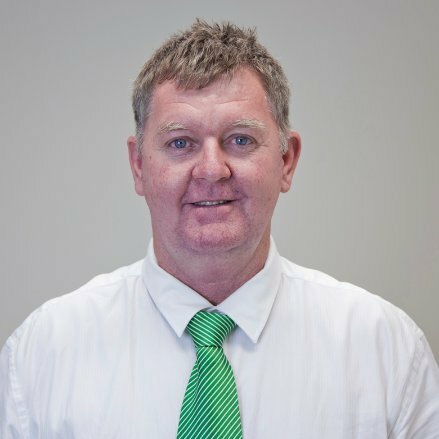 Tim has a Bachelor of Science Degree majoring in Environmental Management and brings a practical approach to clients and solving their environmental issues. Beau has been part of the Absorb team since 2016. 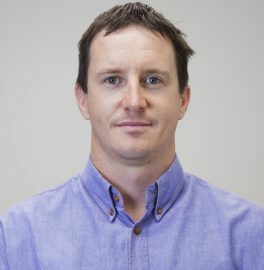 Beau has a Masters of Environmental Science and is committed to ensuring Australian industries are at the forefront of sustainable environmental practices by providing environmental solutions that are economically beneficial. Scott has been part of the Absorb team since 2012. Jamie has been part of the Absorb Team since 2014. 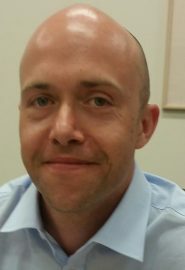 Michael has been part of the Absorb team since 2012. Michael ensures all of our customers orders are delivered in full and on time and that any special requirements are met. 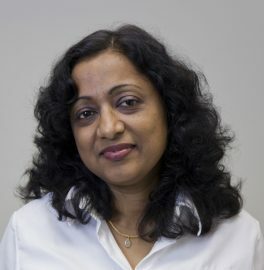 Erandi has been part of the Absorb team since 2007. Erandi keeps our ship steady, ensuring all of our accounting and reporting obligations are met and that all of the numbers are accurate. 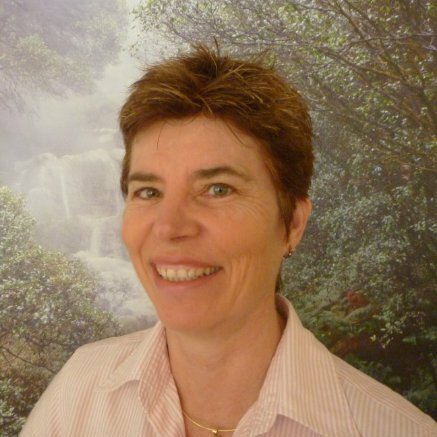 Anne has been part of the Absorb team since 2011. Anne keeps everything running smoothly, she makes sure all of our invoices get paid and we pay our bills. 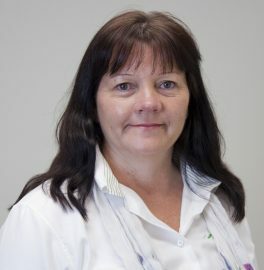 Jan has been part of the Absorb team since 2010. Jan is our Administrator extraordinaire, not only does she ensure all of our regulatory requirements are met, she also makes sure all the experiences of our students are second to none. Rob has been part of the Absorb team since 2010. Rob ensures all of our training courses are delivered to meet our customers requirements and that our I’s are dotted and T’s are crossed to meet regulatory requirements. Our Environmental Trainers delivering Environmental education are senior environmental specialists with extensive skills within their respective industries and qualifications at graduate and post graduate levels, they also have experience in providing training and maintain a Certificate IV in TAE. Pevlin is an experienced management systems adviser and trainer. He has over 30 years’ experience in training and reducing threats to people and losses to organisations. He actively applies risk management and quality-based concepts in the realms of occupational health and safety, environmental management, and process improvement. He has a service background in the Australian Army. He has undertaken varied appointments including teaching and training management, safety management, and environmental assessments and controls for major defence activities. Martine has been one of the key developers of the courses. 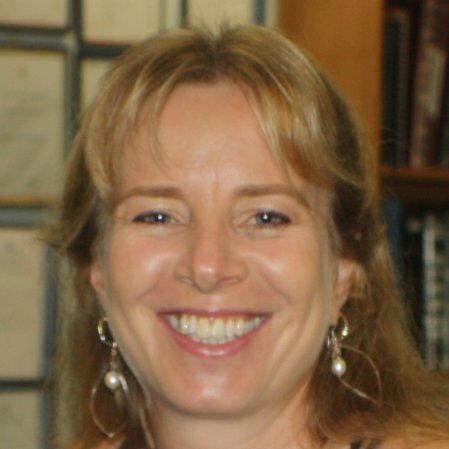 Her list accolades are extensive and include work with NATO and NASA. She sets the standards you will need to meet to complete these courses.